NFTE Alumi members Ryan Chaney, Adam Byrne, and Jake Larkin were among those who attended the recent Future Jobs Summit, which was held at the Aviva Stadium in Dublin. Opened by An Taoiseach Leo Varadkar TD, the event was a Government hosted summit to consult with stakeholders on ‘Future Jobs’, a new plan to secure Ireland’s economic success. 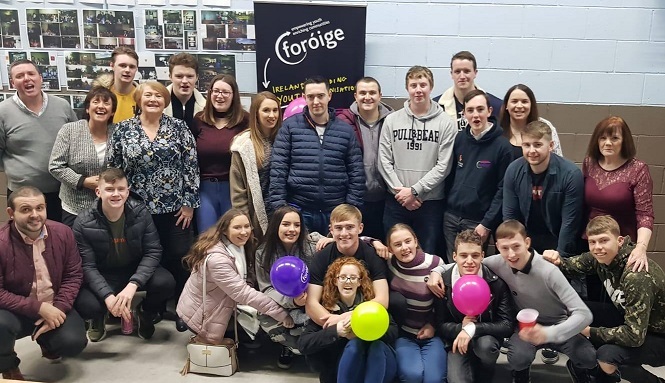 A celebration evening was held recently to thank everyone involved in Foróige Flames, which has sadly come to an end after 29 years! Long time leaders Chris Sullivan, Kim Cummins, Linda Silvester and Claire Ormond were in attendance, while Foróige Assistant CEO John Cahill, past member Marc Gallagher and Foróige Chairperson Dave O'Reilly spoke of their experience with the club over the years. The Foróige Faders DJ Club provided the music on the night. What is it like to be a Big Brother or Big Sister? Volunteers share their thoughts! 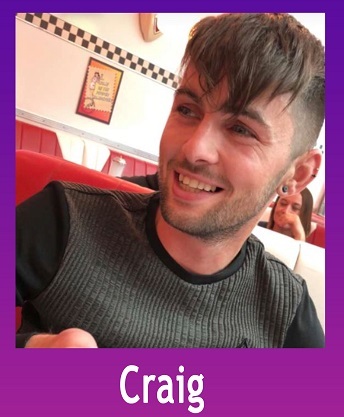 Four Big Brother Big Sister volunteers share their insights on why being involved in the Programme is so rewarding. I have been a Big Brother for the past 3 years, and it has been full of fun, games and adventures. My Little and I go for coffee, play pool, basketball, games, cook together and enjoy going to see the latest films in the cinema. Former Foróige member stars in this year's X Factor! Jack Tisdall was a member of Club Mayhem Foróige Club, Manor Kilbride, Blessington, and entered this year's X Factor as a solo act. He was put into the boyband United Vibe, alongside four others! Watch him in action below! Foróige TechSpace are currently seeking volunteers to assist or set up their own TechSpace for 10 to 17 year old young people. Foróige TechSpaces are an exciting new form of club, inspiring young people to create, invent and make with computer science and technology.